Lynn Whitefall entered the mortgage industry over 16 years ago and never looked back. In 2007 she committed to being an influential change in the industry and is fully committed to guiding homeowners into the right and responsible payment and program that works best for them. She is well versed in all mortgage products and specializes in the purchase and refinance market. Her background as a financial advisor allows her to utilize the fundamentals of her training every day. The key element she attributes to her success is the ability to listen and know what matters to her clients. 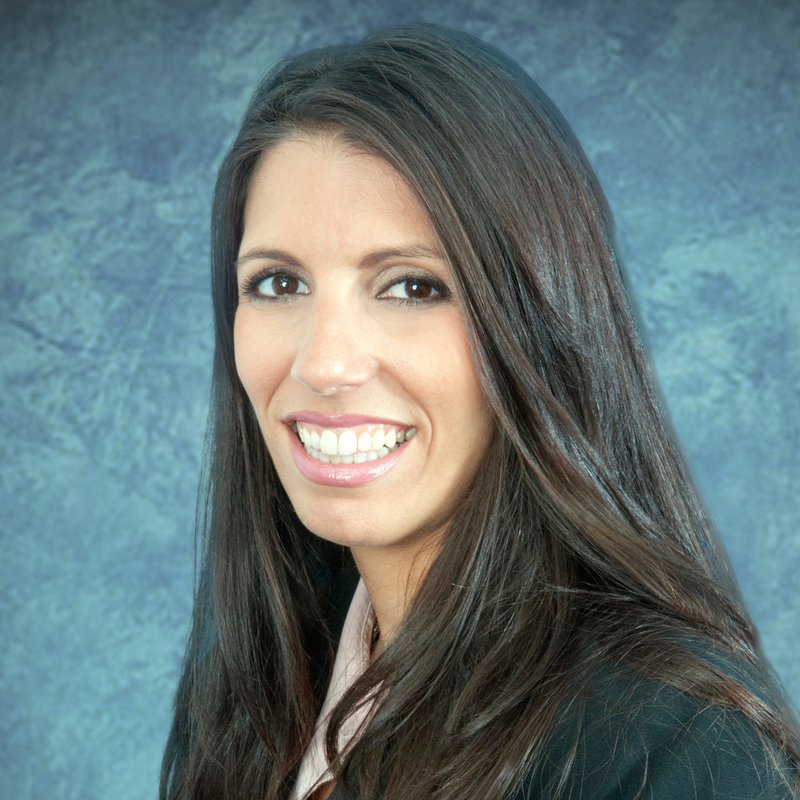 She has resided in South Florida for 26 years with her family and manages the Coral Springs Supreme Lending branch.